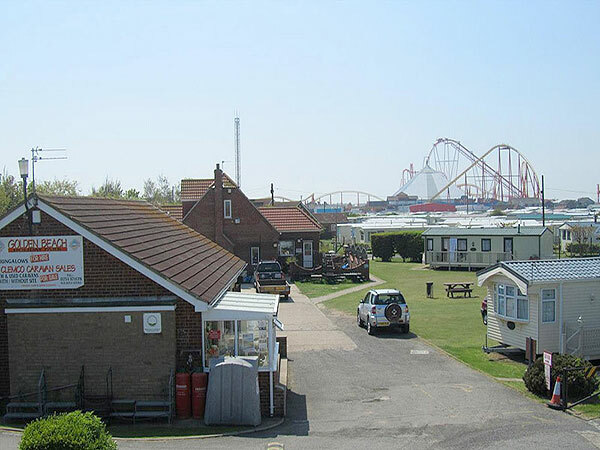 Golden Beach holiday park is family run by Gary, Linda and their daughters, who personally supervise the park at all times, only 5 minutes away from Fantasy Island Theme Park and the Indoor and Outdoor markets. CCTV in operation around the caravan park 24 hours a day. 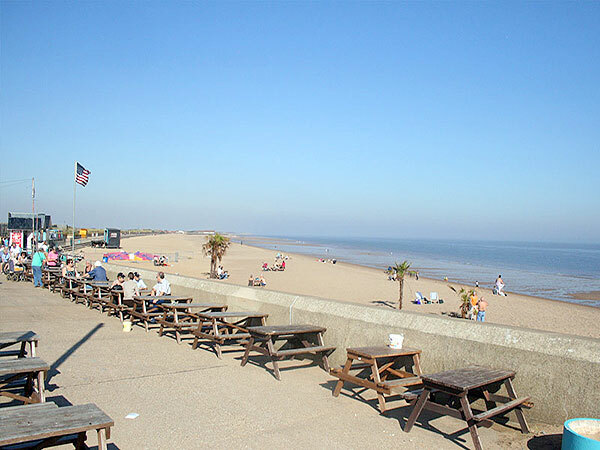 With the sea just a 3 minute walk away, your family will love their seaside holiday on the Lincolnshire coast. 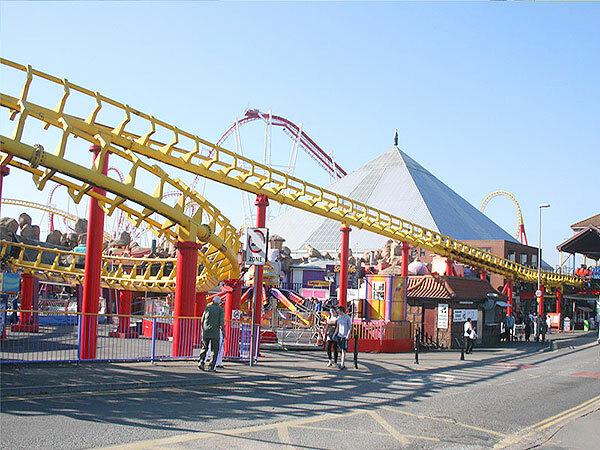 We are centrally located for all the amenities and attractions in Ingoldmells. 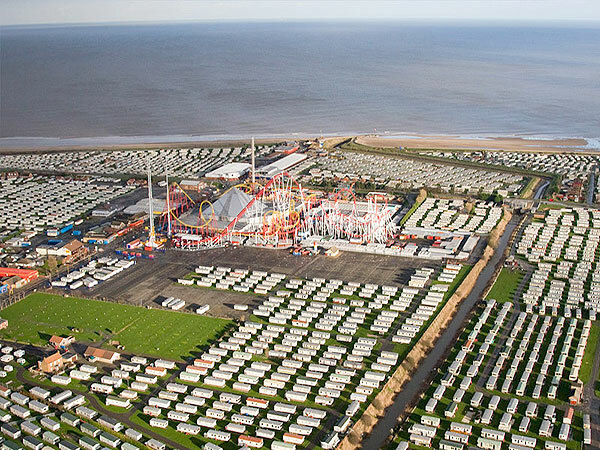 Butlins Resort, Hardy’s Animal Farm, Golf courses, bars and restaurants and many more are all within easy reach. 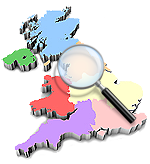 Within driving distance you will find the market towns of Alford, Spilsby, Louth, Horncastle, Boston and others with excellent shopping, antiques, and busy craft markets.